anything. Not too many lodgings close by, you'll have to travel a bit to get to one, and if you make reservations ahead of going, you're all set. 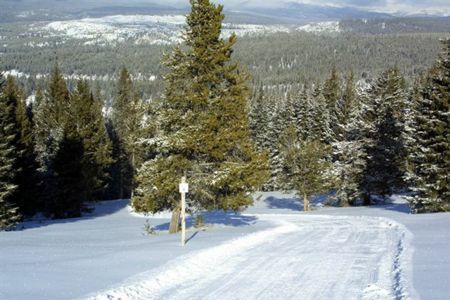 In wintertime the Bighorn Mountains is an exceptionally fine place if you get pleasure from skiing or snowboarding. 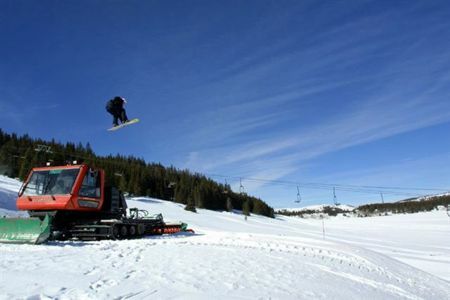 The snow covered summits of Wyoming are a fine place for skiing or snowboarding. 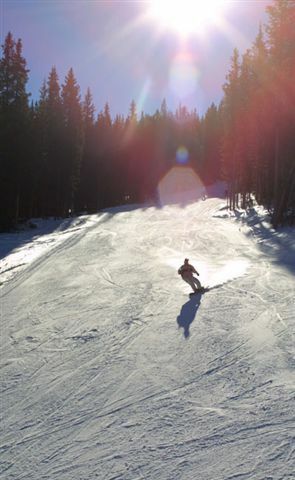 The wintertime view of the Wyoming mountains and the excitement of coasting down a slope are motive enough to come here to ski. 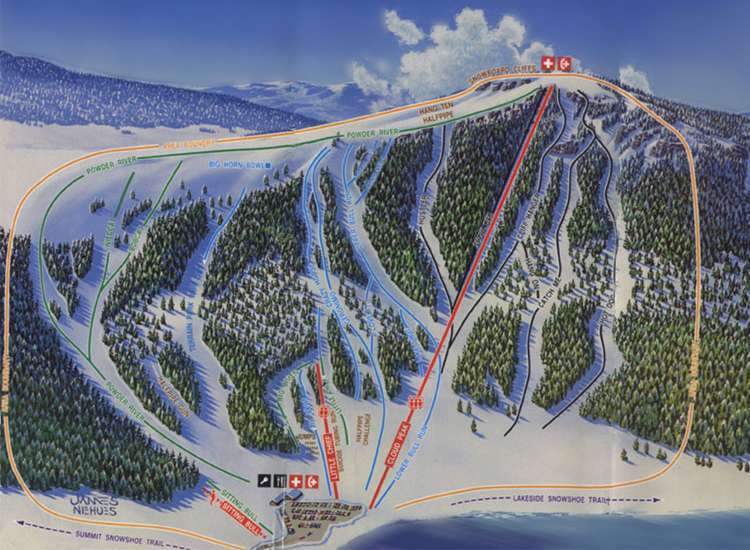 You'll bump into many skiers from Sheridan here. Because you're on this web page you are perhaps into skiing or snowboarding, either way, around here, you won't discover many other sites. 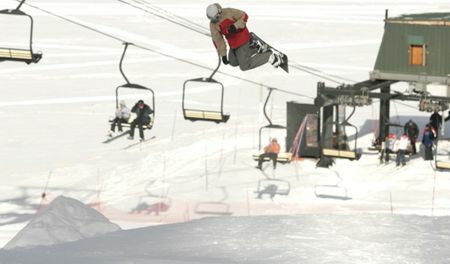 Small boutique ski resort with unique cliff features and personal intimate and fun atmosphere. Prices can't be beat. $38 for full day. Three sister resorts all in the same area with overnight lodging and three restaurants and three bars. All in the most beautiful setting in the world at the foot of the beautiful Meadowlark Lake. 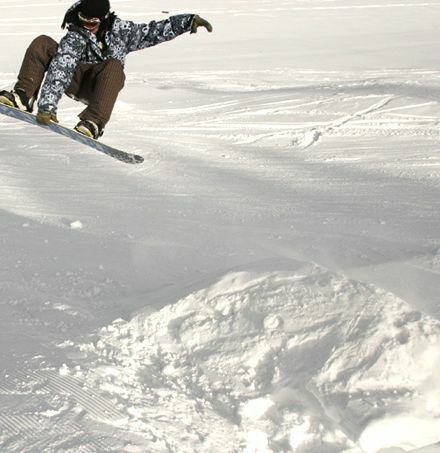 These outdoors activities are available near Big Horn ski area.